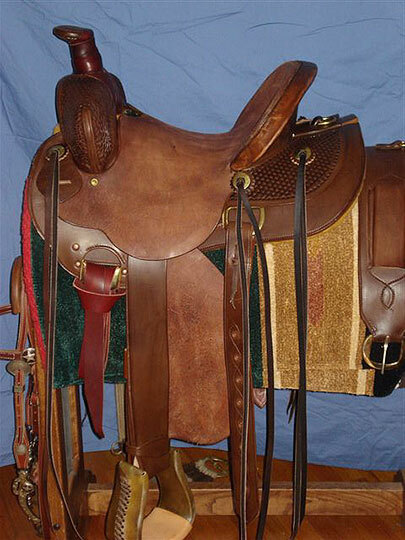 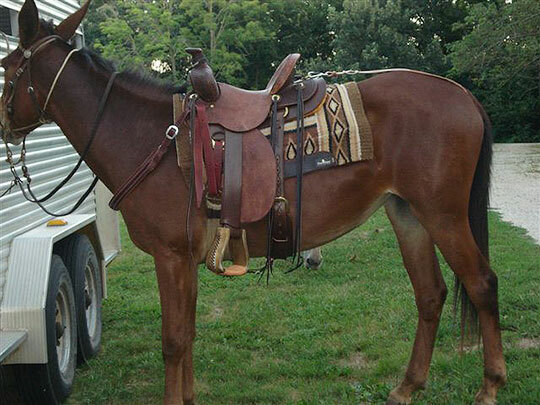 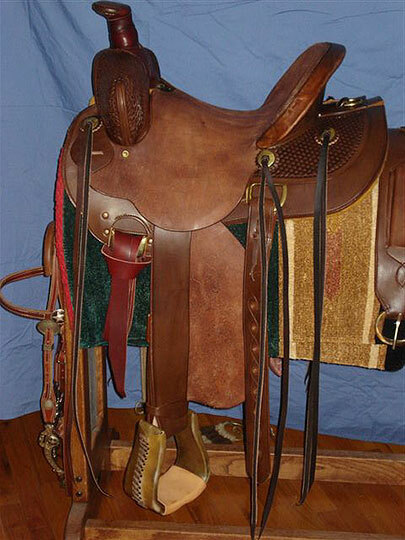 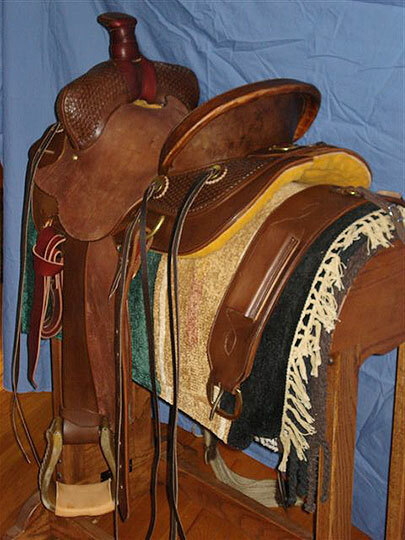 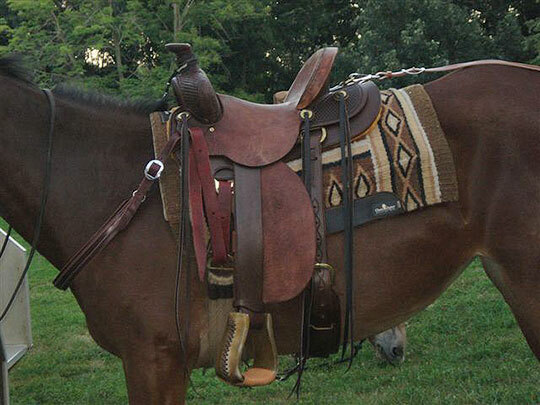 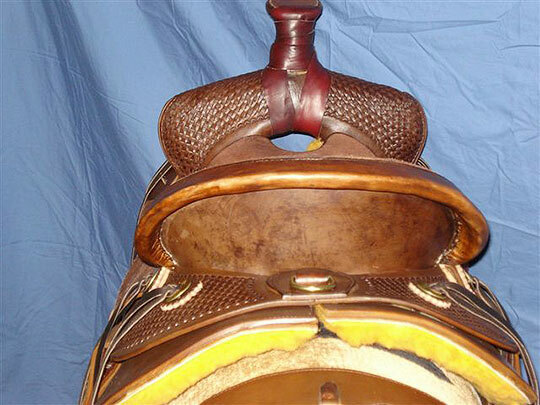 This saddle is designed by Tom to fit the demands of every day use on mules in any environment. 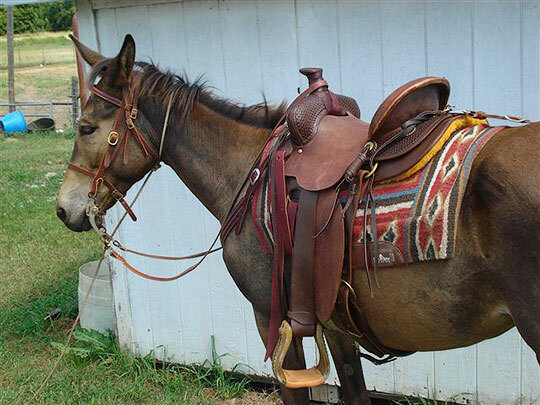 We ride every day and want a saddle that we can stay in with safety and comfort and do the same for our mules. 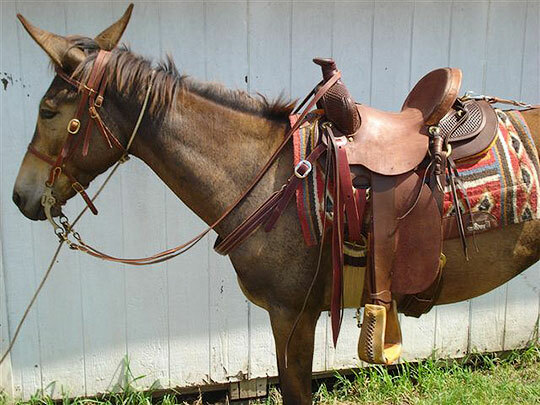 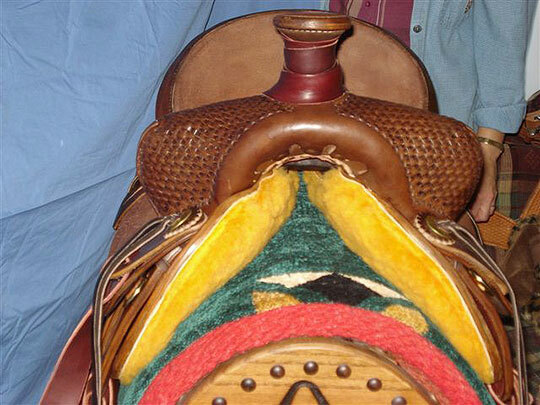 You will love this saddle and so will your mules.